From time-to-time, we all struggle with the need to exercise patience. Patience comes from God, and His Spirit is the means of this very desirable fruit. The following article by Dr. Scott Turansky will help you practice patience and teach your children its value. Patience is a virtue but few children understand what that means. Young children want it now and resort to all kinds of attention-getting tactics to get it. Badgering is that tenacious way children ask the same question over and over again. And then there’s the whining. It can drive even the most healthy person crazy. Talk to children about the maturity involved in waiting. You might define the character quality in practical ways that your children can understand. Patience is waiting with a happy heart. Or, patience knows that good things come to those who can wait. Realize that the resistance your children exhibit to your “patience training” exercises is just the confirmation that they need to learn this valuable quality. They don’t need harshness, but firm limits are good for children. Your work in this area will help them be more successful as they grow. Start with small changes. 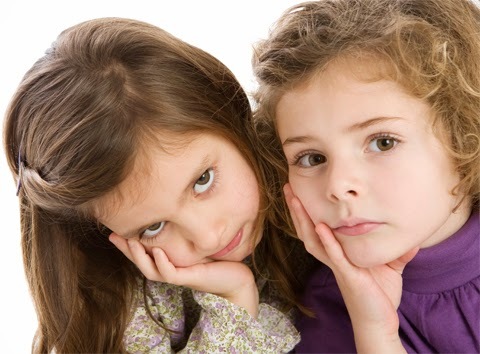 Demanding children are unhappy children and indulging them rarely brings about peace. What they really need to learn is patience. Children of God trust the Spirit of God (Romans 8:14). Christ-following children can learn to walk in the Spirit moment-by-moment. They do this as they are taught to rely on the Holy Spirit to guide them in thought, word, and deed (Romans 6:11-14). Children can discover and be encouraged to know they are walking in the Spirit when their lives reveal the fruit of the Spirit (love, joy, peace, patience, kindness, goodness, faithfulness, gentleness, and self-control).